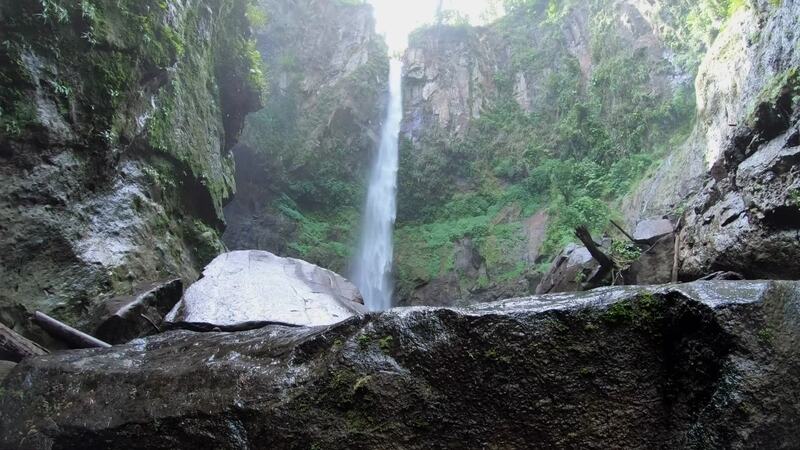 Description: There is no better place in the Caribbean to explore and hike than the island of Dominica. This is a sneak peak of the nature island. With 365 rivers, 9 volcanoes, 5 climate zones, and dozens of waterfalls, you are sure to find adventure on this action packed island.